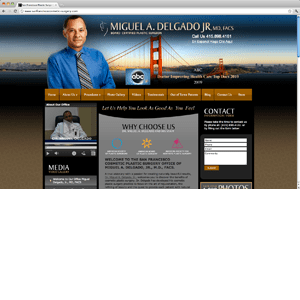 Breast revision patients frequently ask Miguel Delgado, M.D. “How do I prepare for my breast revision surgery?” Patient participation is necessary to achieve the best results, so Dr. Delgado is always glad to hear patients ask questions. 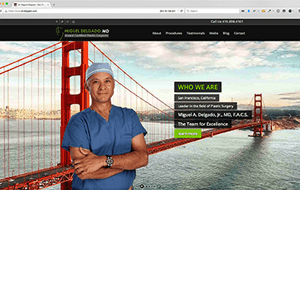 There are a lot of instructions for patients, both before surgery and after, therefore Dr. Delgado designed a comprehensive booklet for patients to have on hand that they and their caregiver can refer to. The booklet, which is almost 40 pages in length, is divided into several sections including a table of contents for easy reference. In the first chapter, which is titled “Starting Now,” the patient is advised to stop smoking. Start taking a multi-vitamin, and get lab tests done. 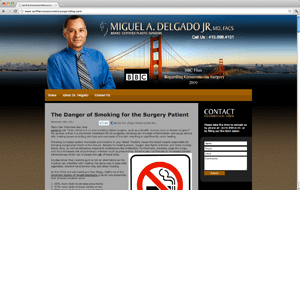 When it is two weeks before surgery, Miguel Delgado, M.D. warns his patients to stop taking any products that contain blood thinners such as aspirin. However, aspirin is not the only culprit that thins the blood. 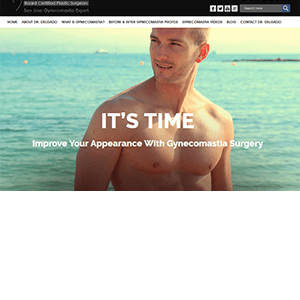 In the booklet, there are three pages of medications, vitamins and supplements that must be stopped as they all contribute to thinning of the blood, which can cause complications during and after all surgeries, including gynecomastia, face lifts and mommy makeovers. Many people are not aware of many items that thin the blood, such as; Alka Seltzer, Motrin, Vitamin E, Fish Oil, St. John’s Wart, Ginkgo Biloba, just to name a few. To be safe, Dr. Delgado wants his patients to be sure and let him know of any and all supplements and medications taken on a regular basis. In the second section which is titled “The Day Before Surgery,” patients are reminded to get all prescriptions filled, guidelines for eating, drinking and bathing are reviewed and the surgery time is confirmed. Nothing to Eat or Drink After Midnight! “The Morning of Surgery” patients are reminded not to eat anything after midnight the night before surgery; they may brush their teeth but do not swallow any water. They will be advised as what to wear to surgery and their check in time. There is a section on risks and possible complications and instructions specific to their procedure. 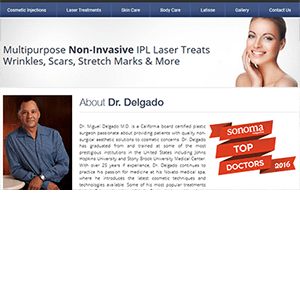 The booklet is a handy reference for patients and their caregivers, but they are always encouraged to call (415) 898-4161 or email info@dr-delgado.com with any questions. 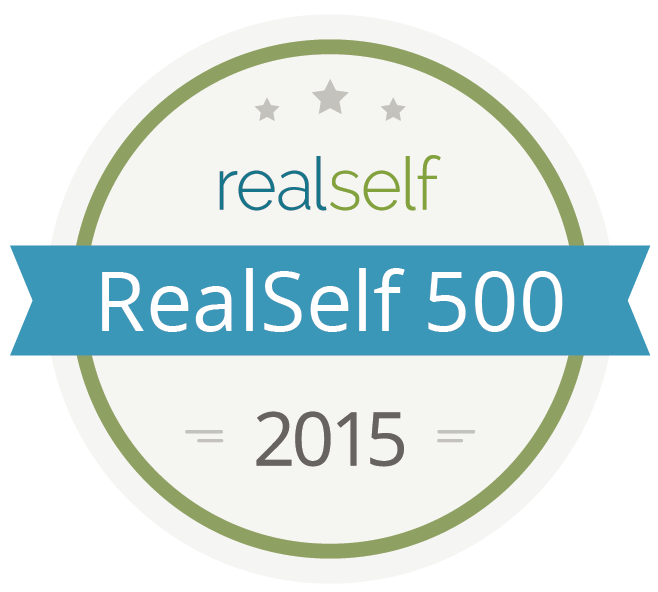 This entry was posted in Breast revision recovery, Breast revision risks, Breast revision surgery and tagged breast revision, Los Angeles, Marin County, Napa, San Francisco Bay Area on February 23, 2016 by admin.